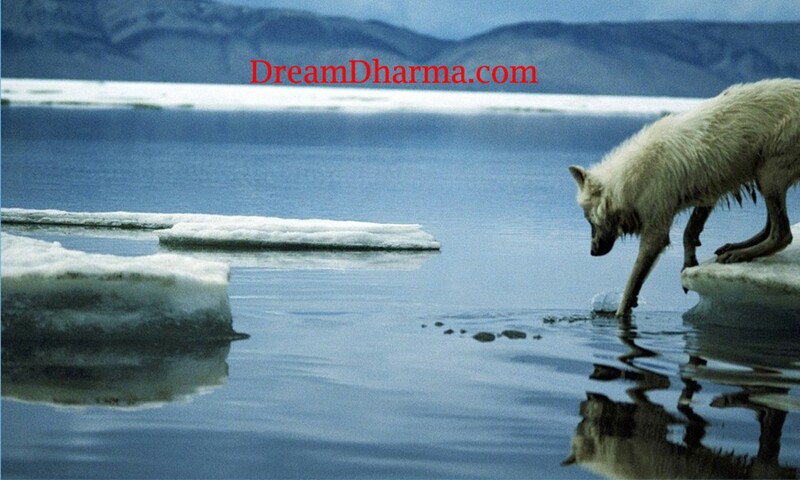 The book version of Dream Dharma is nearing completion. After more than a year of editing papers/ chapters/ pages here on the website, the focus moved to a substantial re-organization more suitable for a book format. Most of the chapters have been removed during the review process, so patience is required as I work with the publisher. 1st goal in publishing- We are working toward an affordable edition, but hoping to keep the color photographs. We should have this with the hardback edition, and then the paperback will have black and white photos. Difficult to do everything at once. 2nd goal- We want the book in those brave and important brick and mortar stores, so new readers can be brought in, that might not web surf as a top priority. 3rd goal- Generate some income for both writer and publisher. I have never planned a vanity printing, as I do need to pay the rent. And I look forward to going on the road to promote the book, meeting prospective readers. All aspects of Dream Dharma, the theory and most importantly the practice, will be published in the book, and of course, we hope to place here all of this new material as well as preserve the published material. Most of the diversions and distractions, the chapters more tangential to the subject, will not make it into the book. The adventure has begun.